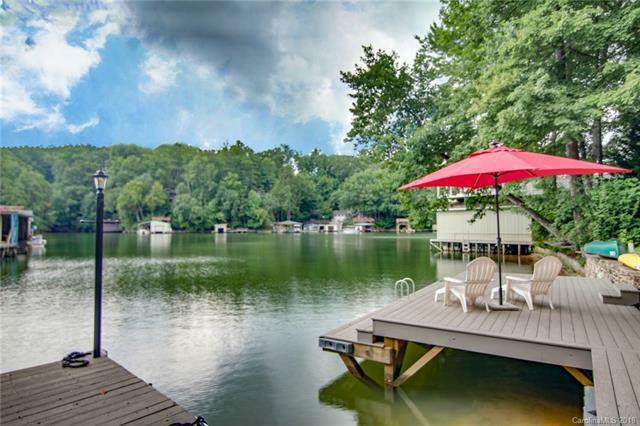 Beautifully updated 3BR 2BA Lakefront home located on a beautiful wide water cove. All completed over the last few years, new metal roof, new windows, new hardwood flooring upstairs and tile downstairs. New bathroom upstairs, new laundry room. New equipment includes water heater, water filtration system, sewer system, washer/dryer and sump pump. Completely new outside top deck with a totally rebuilt screen room below. Composite swim platform/docking area. 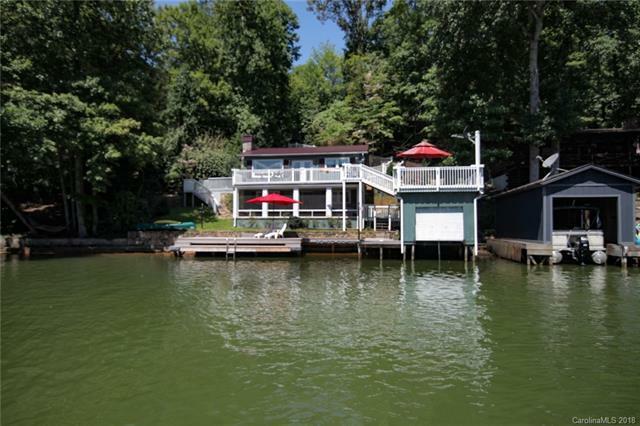 A single boat house w/lift and a sun deck above. 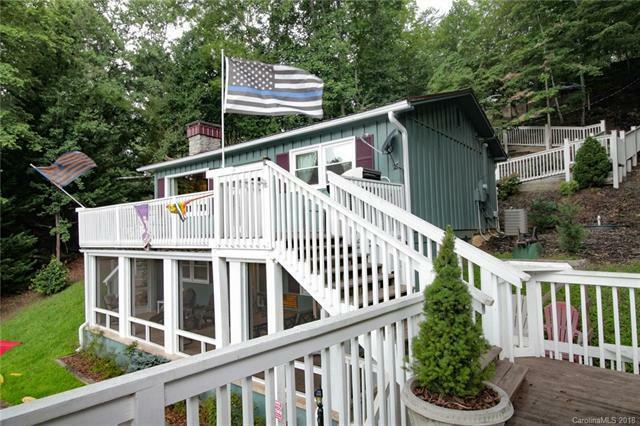 Would make a great vacation rental property. 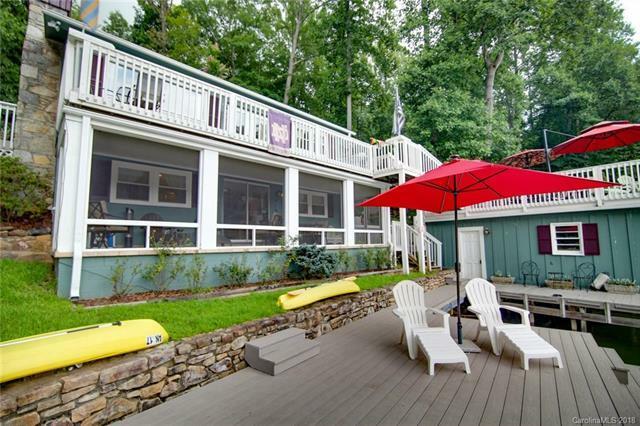 This home is set up for lakefront enjoyment, all you need to do is back up the moving truck. This one is MOVE-IN READY!